Open office layouts have been dominating design trends the past few years, and while there are supposedly many benefits associated with an open office space, many are starting to realise its potential downsides. One of the main complaints of those using open office layouts is that there is virtually no privacy anymore for both employees and managers despite supposedly improving communication and workplace atmosphere. While it is far from a trend buried in history, the decline in open office spaces seems to be starting this year. If you’ve been planning to renovate your office space with an open-plan layout in mind, think again. 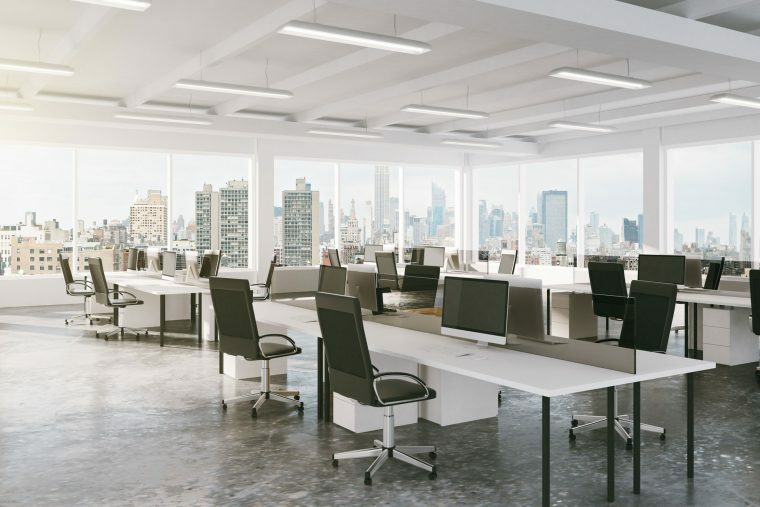 The appeal of a wall-free office is slowly in decline now that more employees and managers alike are experiencing the disadvantages of open office layouts. The one thing instrumental in the gradual decline of open-plan layouts is how distracting the environments can be. Cubicles provide necessary privacy from what else is happening around the office. Get rid of that and what you get are employees that will be easily distracted by the sights, sounds, and their neighbouring co-workers. While it makes employee interaction easier, this includes all forms of interaction, including the ones that are irrelevant to work. This kind of environment is neither conducive for work and can even cause dissatisfaction within the workplace, especially if the noise and sights are distracting those with important projects or tasks. Not all these disadvantages necessarily mean that you should do away with an open office layout, as there are some advantages to this kind of set up. Rather, it is important to remember when it is too open and too distracting. Employee work areas should be slightly closed off so that it fosters productivity and work focus without sacrificing freedom and comfort. Your standard sized cubicle works well, but if you want to give them some room to breathe, consider simple partitioning that obstructs your employee’s view of possible distractors. The same thing applies to your own share of the floor; keep yourself closed off from potential distractors, but not so much that you’re completely blind from what’s going on in the office. The only open and spacious part of your office should be the thoroughfares and pathways. Keep these spaces open to reduce clutter and give you and your employees some room to move about. At The Caretakers, we know that when it comes to designing office spaces, finding the right balance between closed off and open spaces is important. If you’re not quite sure how to design your office space, give us a call. We’re always happy to lend a helping hand.